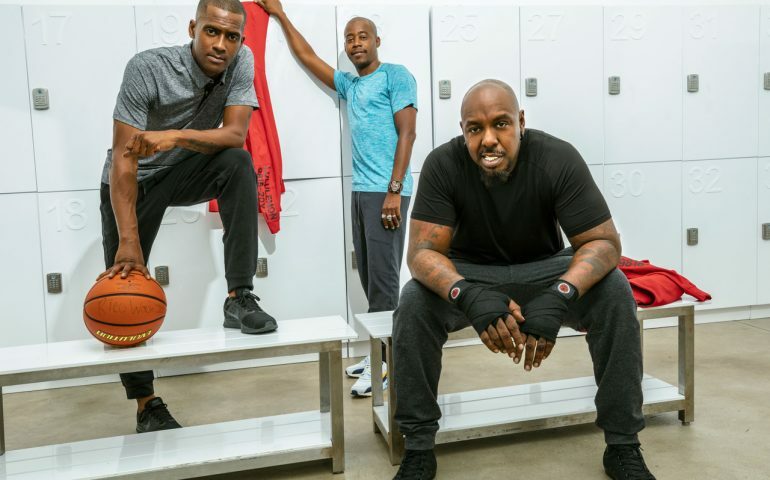 Organized Noize teams up with Lululemon yet again for their Celebrate Atlanta Block Party series. 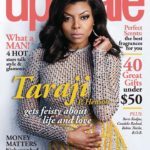 The event, held on Jan. 31 at 8pm at the Terminal West building in Atlanta, coincides with Super Bowl LLI weekend in Atlanta. Combining music and movement, the iconic Atlanta production trio partner with the yoga-centric apparel brand to bring wellness to the Atlanta community. 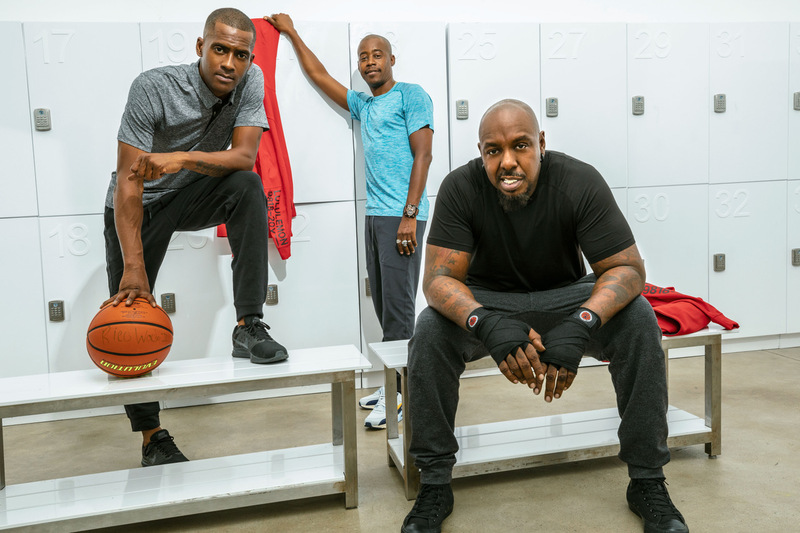 But if you thought the intersection of hip-hop music and the yoga/wellness lifestyle was a hard sell, then Organized Noize is perhaps the perfect group to pull off the concept. 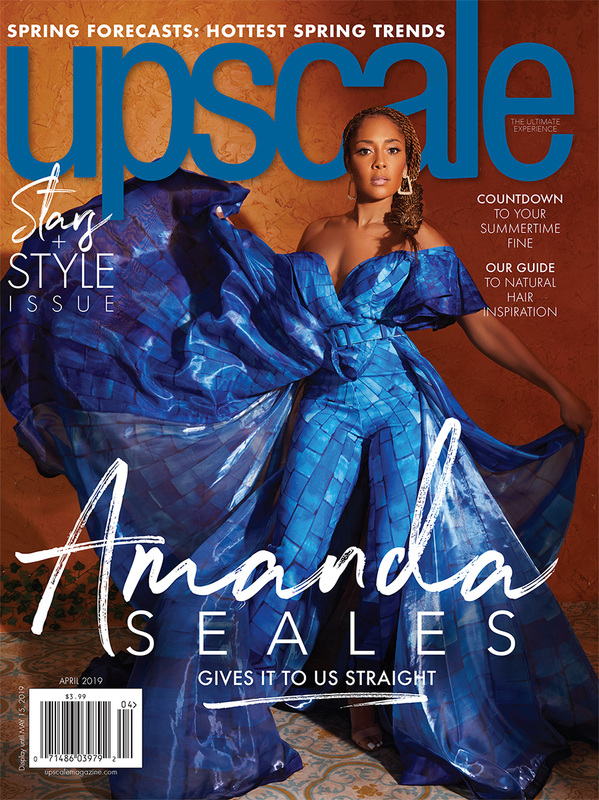 With music as both the unifying and motivating force, Murray hopes to connect the Atlanta community with the Lululemon’s active lifestyle community. Check out the event Thursday, January 31st at 8pm at Terminal West (877 W. Marietta St. NW, Atlanta, GA 30318). The event will include a night of music that includes a performance by Organized Noize’s Sleepy Brown, a DJ set by the trio’s Ray Murray and performances by surprise guests, who are directly affiliated with the Grammy award winning production team.